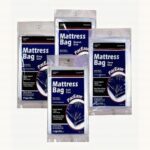 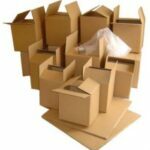 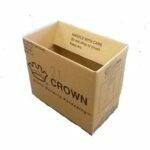 Boxes on the Move carries a wide range of protective packaging for your moving needs. 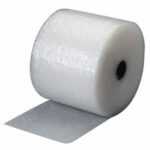 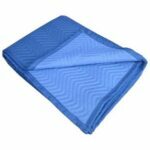 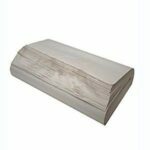 We carry bubble wrap, packing paper, moving blankets, mattress covers, stretch wrap, poly foam, and more. 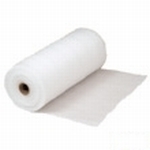 Click the product category below for which Packaging product you are interested in. 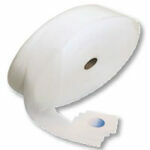 Categories include: Packing Paper, Poly Foam, Protective Covers, and Stretch Wrap. 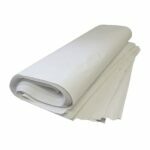 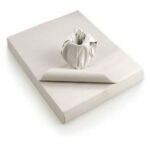 View cart “Polyfoam (12″ x 100′)” has been added to your cart.